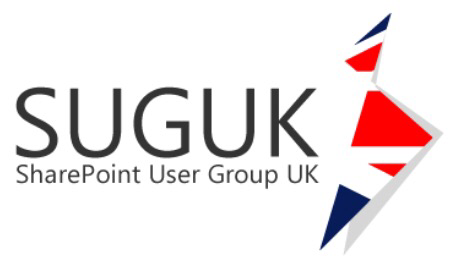 In a couple of weeks time I will be delivering a talk on replacing a file share with SharePoint 2013 farm at SharePoint user group in London (thanks to organisers in advance!). This lessons learned session focuses on real world scenario on what went wrong with implementation and the steps SharePoint expert recommended and actioned to bring the project back on track to drive the replacement of fileshare with SharePoint 2013 and paving the way for better end user adoption. To register your place head over to eventbrite site and hope to see you there! To keep up to date with latest info you can follow @suguk & #suguk on Twiiter.